She received a doctorate in product design in Korea, She is now a professor at Tianjin Academy of Fine Arts. She is studying design professionally for many years, and teaches design. Huang is studying deeply into strategy innovation of product design, brand strategy, design management, customer psychology, design methodology and leadership in business. She made good results and scholarly contributions in her study. 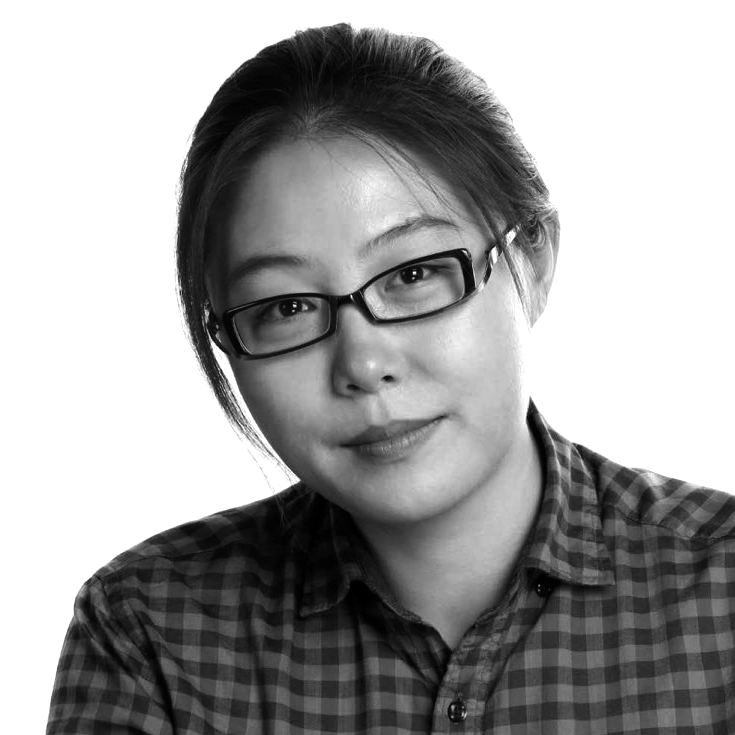 She has worked as a researcher at Korean national project BK21 and DIDIC to ocean products design. And she won ‘BK21 ECO’ design award. Huang is designing creative products, furniture and daily supplies. Furthermore, she had conducted joint project and exhibition that received favorable reviews in Germany and US.